IgadI is a full spectrum Cannabis Company dedicated to creating the ultimate experience by producing High Quality Products through Transparency and Education. IgadI demonstrates a devotion to innovation by applying scientific knowledge to each product line to create a unique and educational experience for our customers. 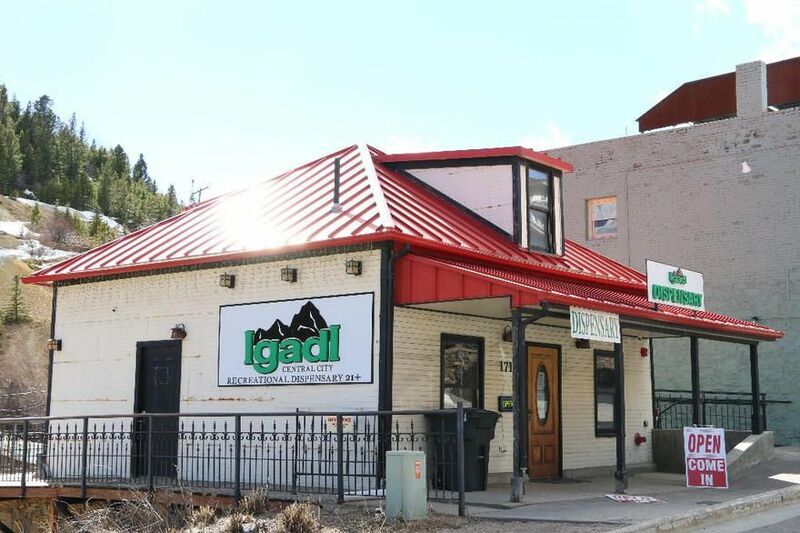 IgadI operates every license available in the Colorado market and produces a variety of product lines including Gummies, Baked Goods, Concentrates, and Cartridges. Our products are available all over Colorado from Denver to the Western Slopes. 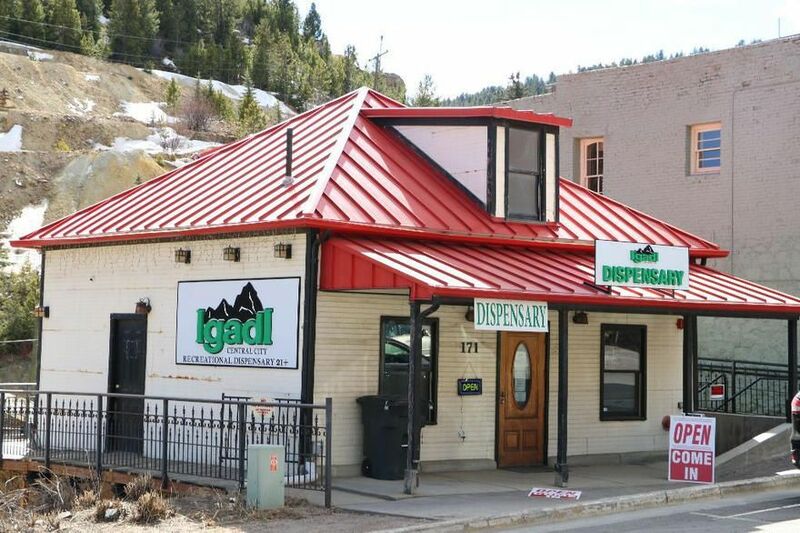 Whether you get our products from an official IgadI Location or any of our dispensing partners around the state we hope that you have an amazing cannabis experience and we look forward to Reimagining Cannabis with you.